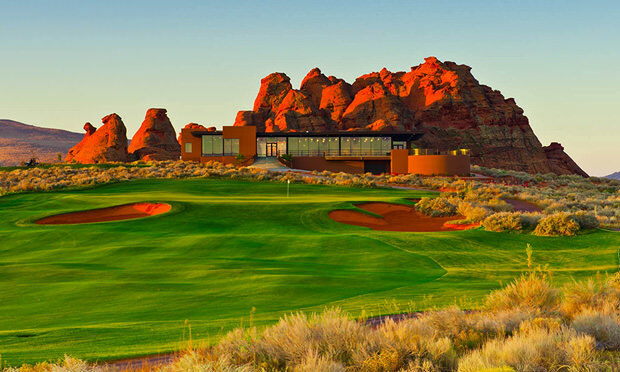 Utah's Red Rock Golf Trail highlights one of the best concentrations of golf courses in the region, boasting 10 courses within a 30-minute radius. 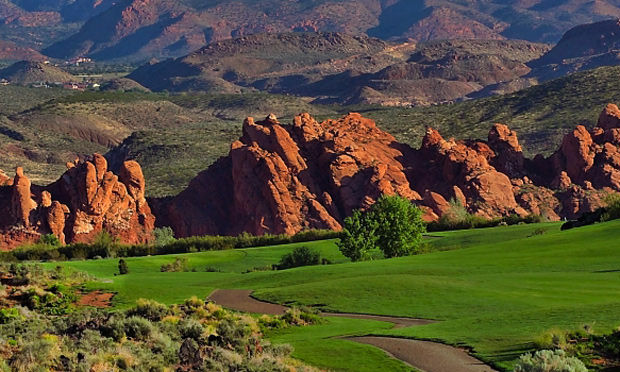 Utah’s Red Rock Golf Trail highlights one of the best concentrations of golf courses in the region. 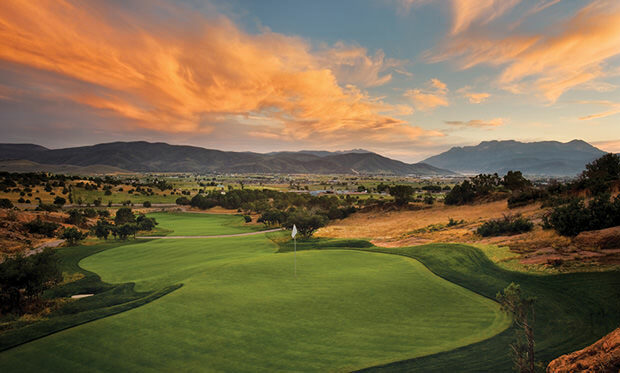 Utah is home to some of the finest golf courses in the American southwest. 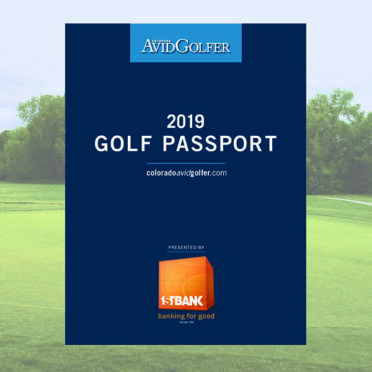 The Red Rock Golf Trail, which includes 10 stellar courses within a 30-minute radius— and is a complementary service provided by the Zion Park National Tourism Office— is one of the best collections in the country. 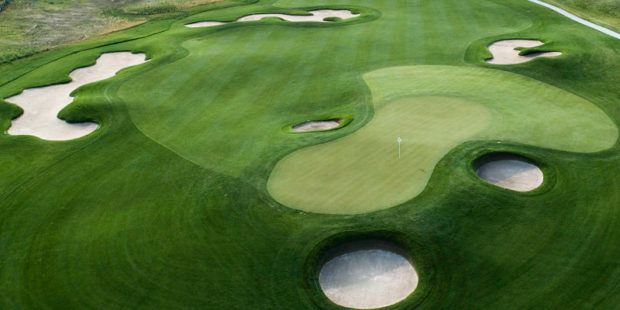 Check out Utah’s best and start planning your golf getaway this week! Click here to learn more about the $646 6-night, 6-round Stay and Play Offer seen in the magazine! In addition to Sand Hollow Resort (pictured atop), the trail connects your to the nine Southern utah courses of Sunbrook, Coral Canyon, Southgate, Dixie Red Hil.s, Green Spring, Sky Mountain, as well as The Ledges Golf Club, St. George Golf Club, and Falcon Ridge Golf Course in Mesquite, NV. 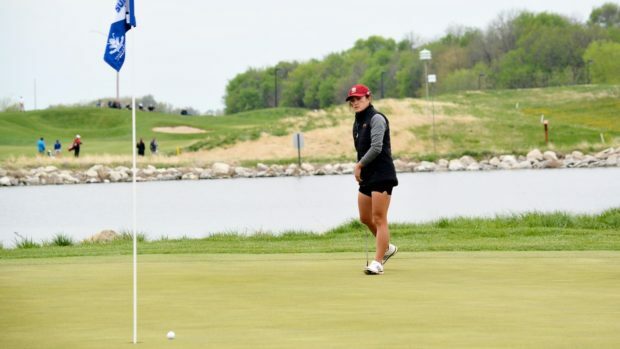 A one-stop shop for staying and playing, the Trail partners with 11 hotels, two of which (Sand Hollow and The Ledges) are located on golf course property. Click here to learn more about the trail! From the elevated teeing areas, the appropriately named Sky Mountain Golf Course delivers amazing views of Zion National park and the azure rum of the distant Pine Valley Mountains. A public 18-hole golf course owned and operated by the City of Hurricane, the 6,383-yard Jeff Hardin-design plays tougher than the scorecard suggests. The Santa Clara River weaves along the narrow front nine of the eminently walkable Southgate Golf Course, bringing water— and your ability to avoid it— into play on eight holes. 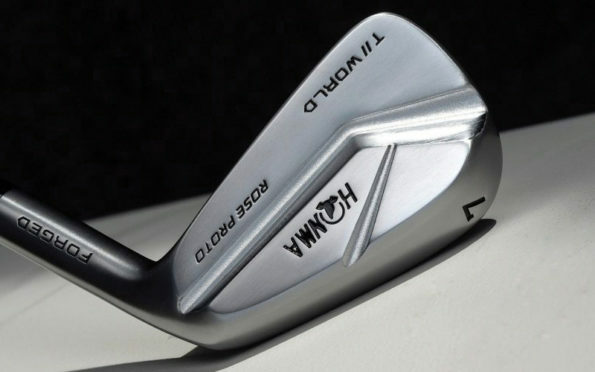 The slightly longer back nine adds the element of risk/reward and allows you to recover shots lost on the front side. 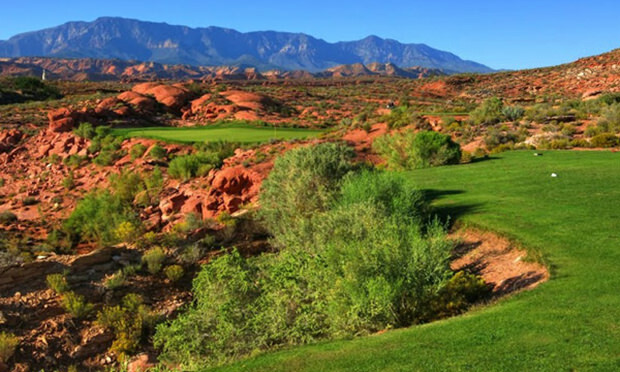 The history of golf in the St. George area begins in the mid-1960s with the nine-hole par-34 Dixie Red Hills Golf Course, which took St. George from a gas-station stop to a true place of tourism. In addition to sandstone formations, hundreds of mature cottonwoods and pines provide ample shade when it’s hot. A prime and stunning example of why many consider southern Utah “Color Country,” the 7,029-yard Keith Foster-designed Coral Canyon in Washington contrasts verdantly with the pastel reds and oranges of the surrounding rock formations. The generous fairways and sightlines echo the shapes of the land. Coral Canyon’s receptive greens invite creative shotmaking. Ever play golf in a postcard? At The Ledges in St. George, that’s what the red rock panoramas from the rim of the Snow Canyon State Park make you feel like. 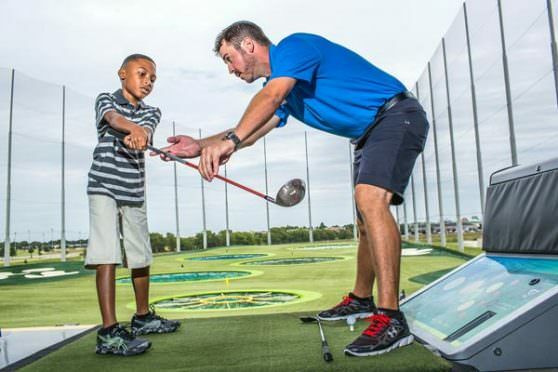 Designed by Matt Dye, this innovative and challenging 7,200-yard course has a friendly atmosphere with an upscale pro shop and delightful Fish Rock Grill restaurant. The front nine sets up well to help you break in your driver and the backn nine is a great test of iron play. 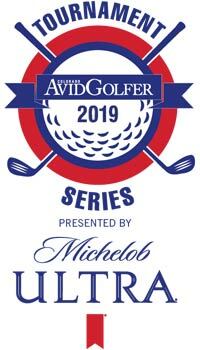 These excerpts appear in the Fall 2017 issue of Colorado AvidGolfer, the state’s leading resource for golf and the lifestyle that surrounds it, publishing eight issues annually and proudly delivering daily content via coloradoavidgolfer.com.